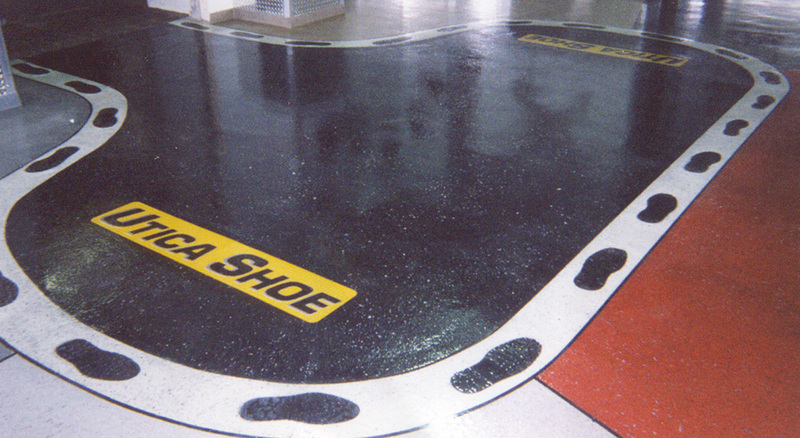 Cipriano offers a wide range of decorative solutions. 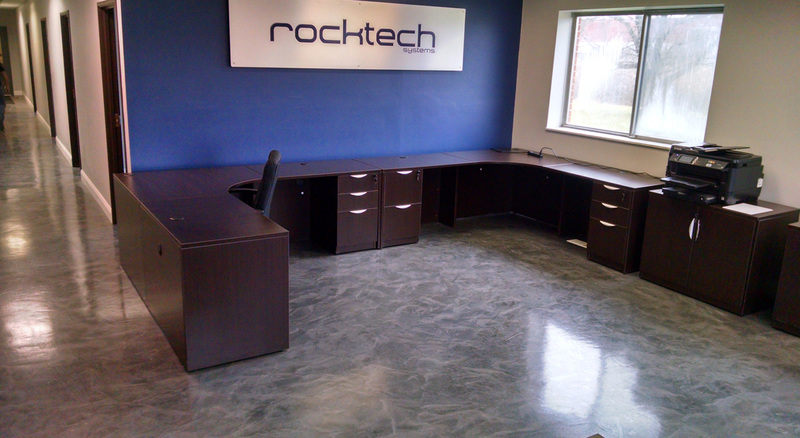 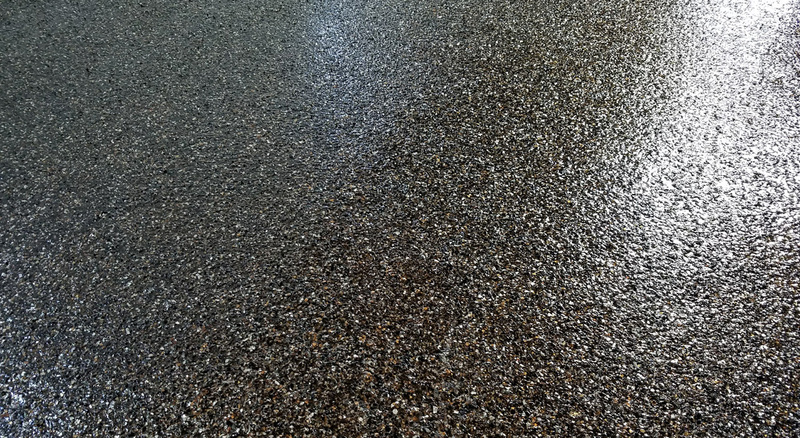 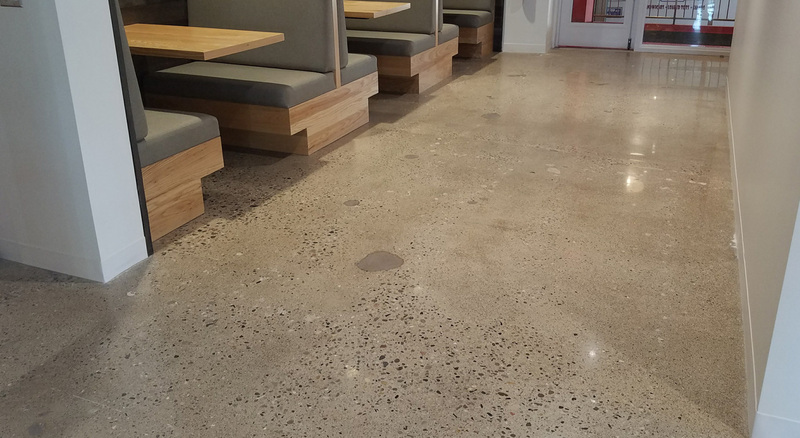 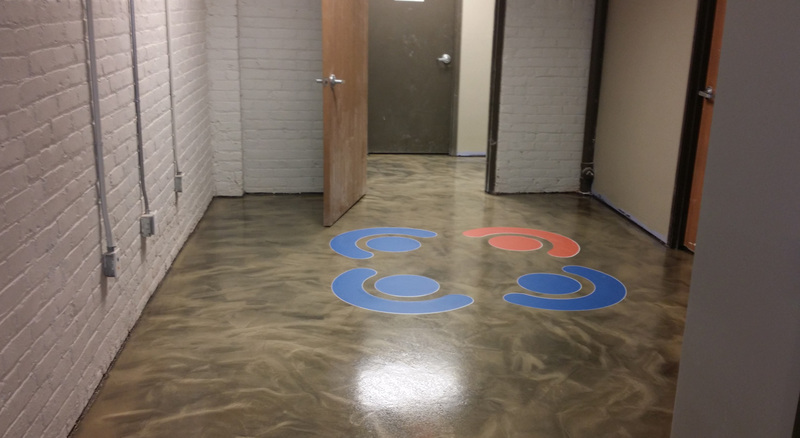 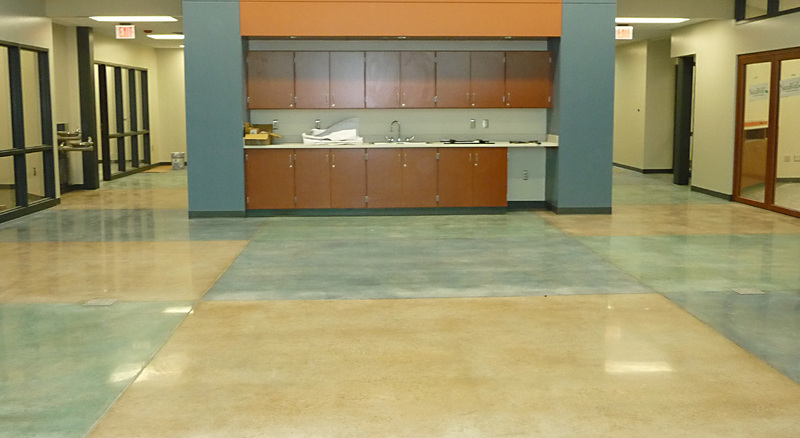 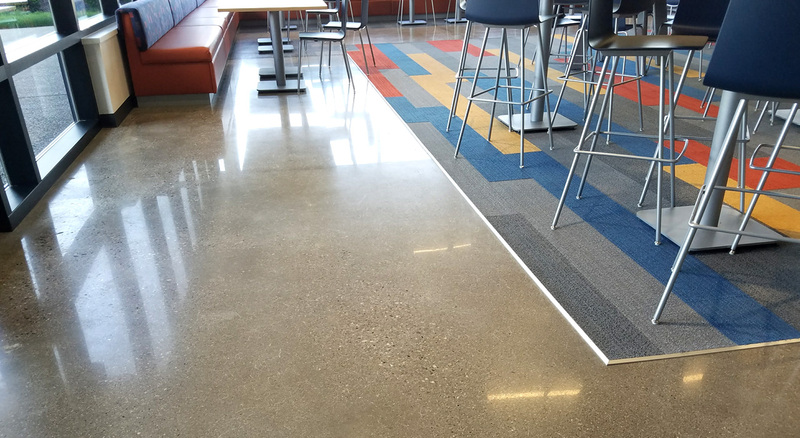 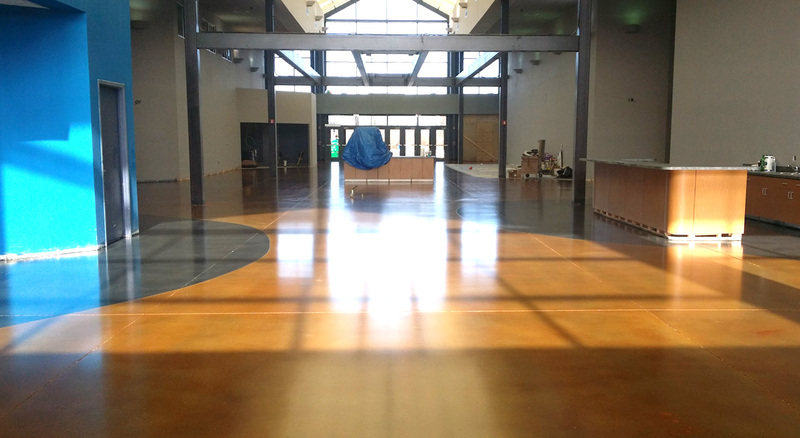 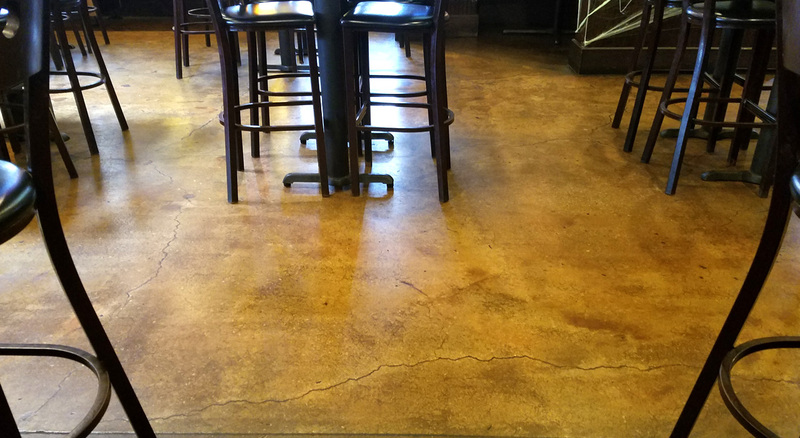 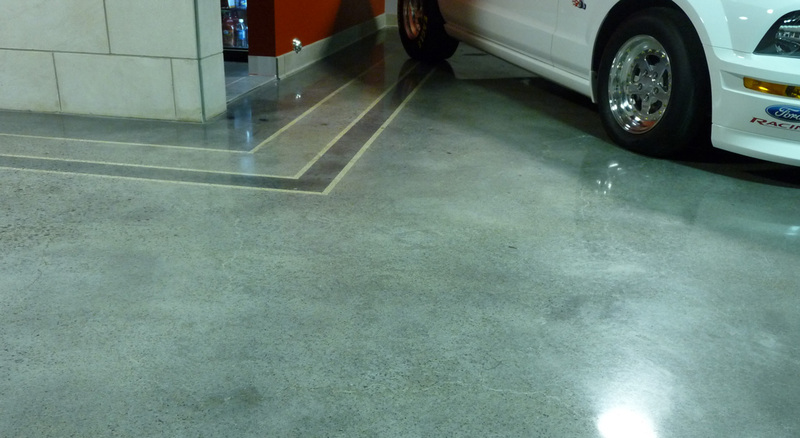 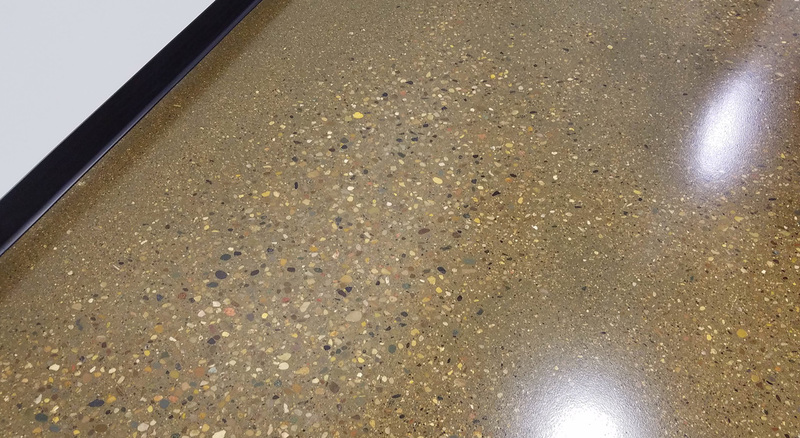 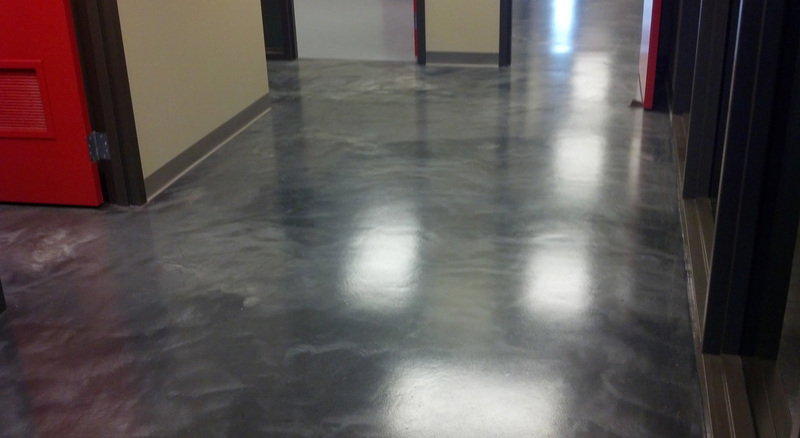 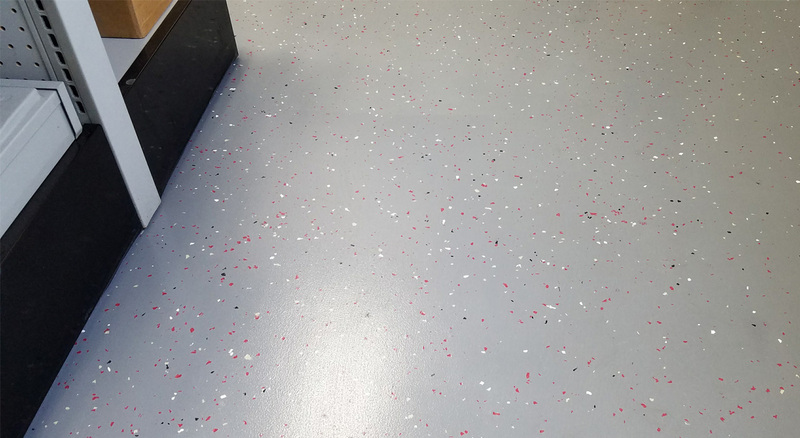 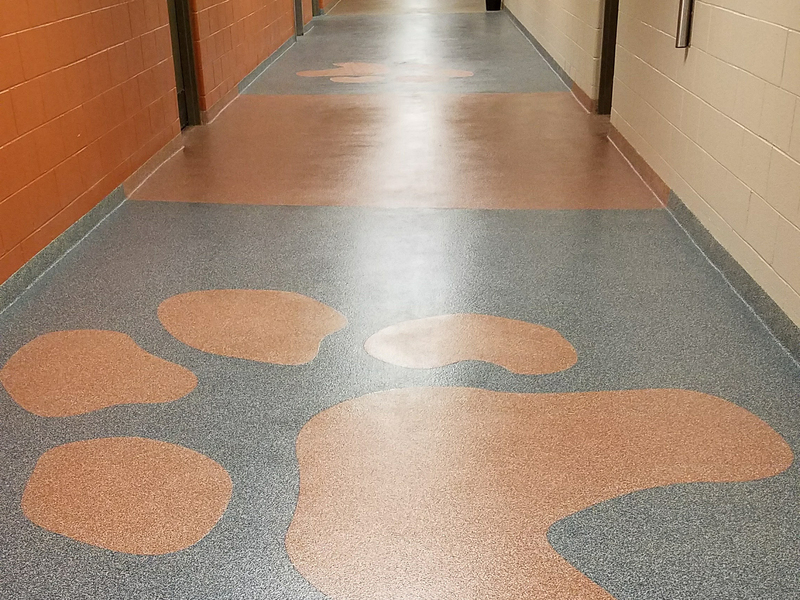 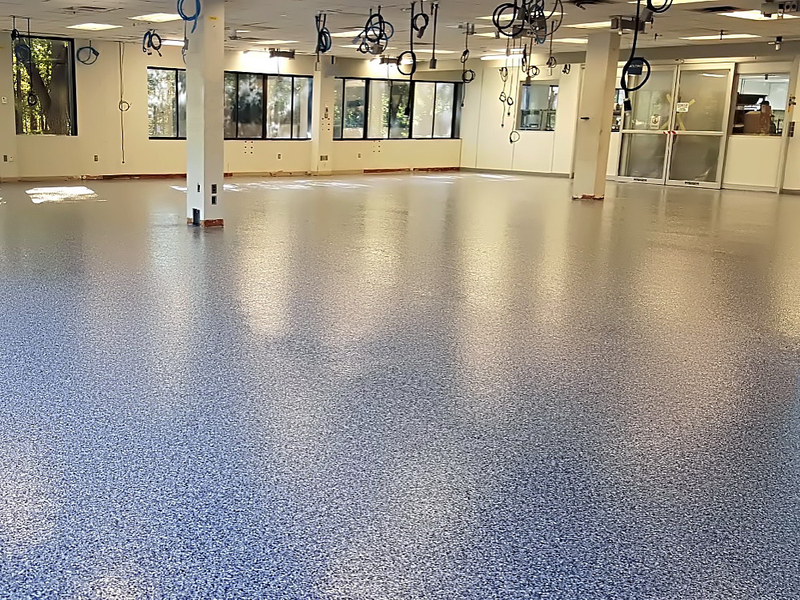 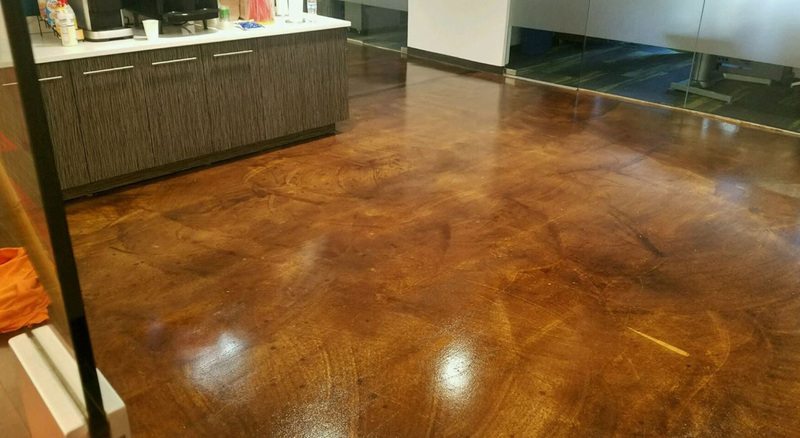 From multi-colored quartz aggregates, to vinyl and mica flake broadcast media, to metallic epoxy pigments and concrete polishing and staining, we will help you achieve the effect you are looking for, while exceeding your specific requirements. 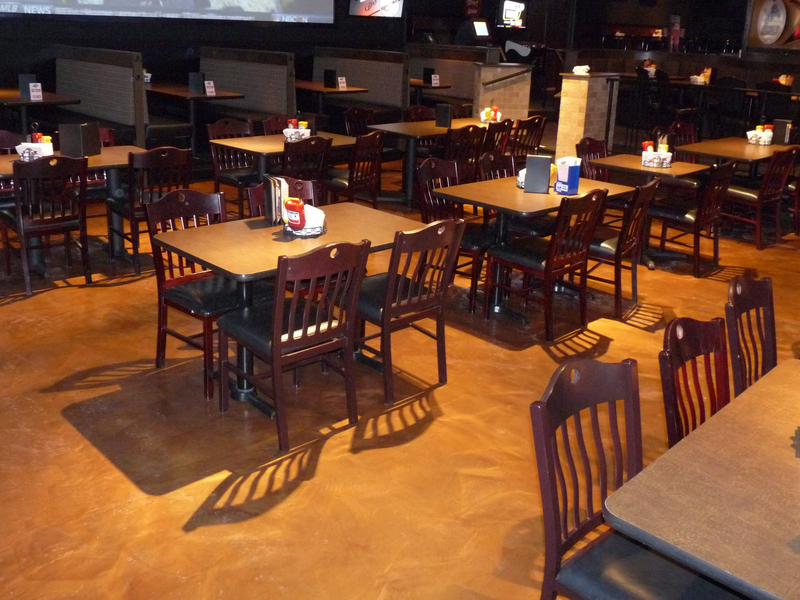 Interested in our Decorative Flooring Solutions?